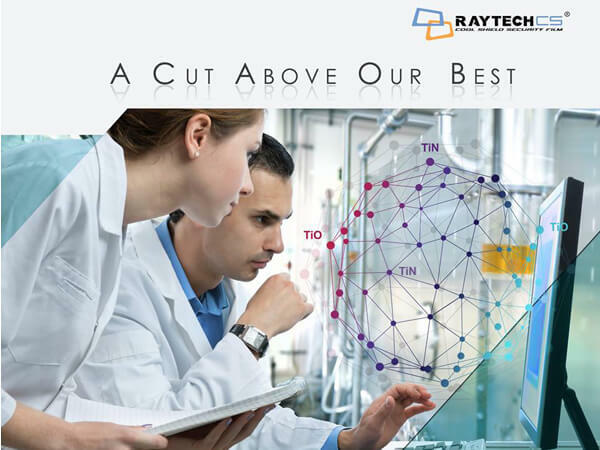 Raytech is launching a whole new series of premium products! Raytech is launching a whole new series of premium products! Stay tuned as we bring you another level of perfection with our latest creations.